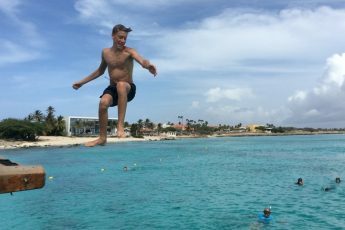 At the end of the year, it’s become a tradition with travel bloggers to look back over the past 12 months and review our top trips of the year. Here are a few of my Quirky Travel highlights from a year when I made a conscious decision to do less overseas travel and explore more of the magical British Isles. Hopefully they will give you some inspiration and ideas for your own holiday plans. 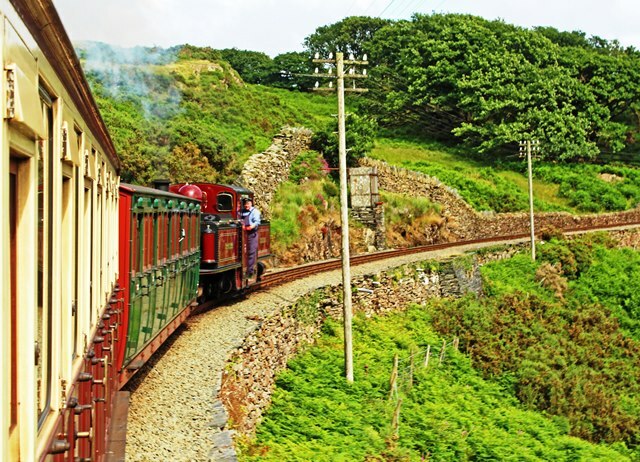 Taking a trip on one of many wonderful North Wales steam trains is to journey back to a time when rail travel was less frenetic and life moved at a more leisurely pace. I spent a few days trying out various options, including the quaint Ffestiniog Railway, Welsh Highland Railway and the Llangollen Railway, enjoying genteel luxury in elegant carriages pulled by a variety of impressive steam engines. I also fulfilled a life-long ambition to get to the top of the highest peak in Wales on the Snowdon Mountain Railway. You can usually get refreshments including meals and afternoon tea. I’d recommend you book in advance to ensure you get the best deal or choose one of the many package deals on offer from specialist railway travel companies. Read about my railway tour of Steam Railways of North Wales here. World-renowned artist Albrecht Dürer was born in Nuremberg in Bavaria, one of the most interesting regions of Germany. It’s the largest walled city in Europe and has been lovingly restored after heavy bombing during World War II. 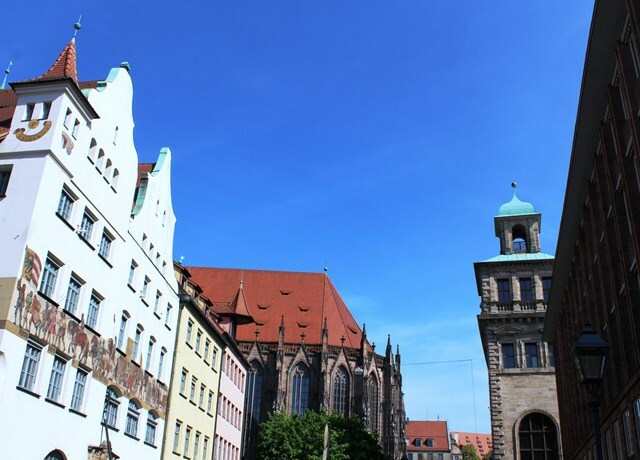 Nuremberg Castle, dating back to 1140, overlooks the oldest part of Nuremberg and there are plenty of splendid museums and art galleries, the Opera House and historic buildings to get a feel for its distinguished past. Make sure you try some of the hearty Bavarian food and excellent beer. I can also highly recommend a tour of the Nazi Party Rally Grounds to see how well the Germans are dealing with a challenging aspect of their history. During a press trip to the Germany Travel Mart we were given a glimpse of the famous Nuremberg Christmas Market – read about it here. 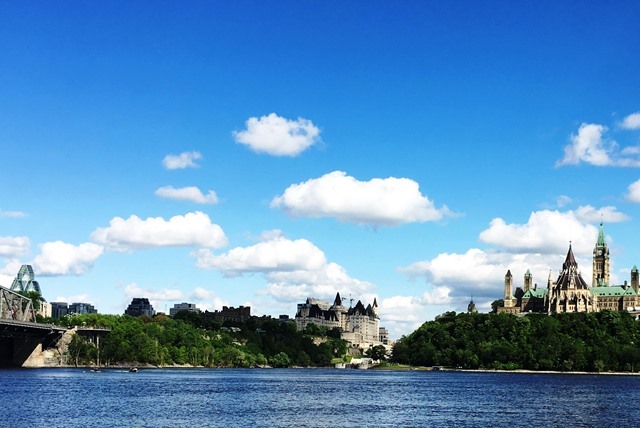 Often overlooked by visitors to Canada, Ottawa is a compact, friendly capital city with plenty of things to see and do to keep quirky travel visitors very busy for a few days. The excellent Museum of Canada encapsulates the essence of Canada whilst the Rideau Canal demonstrates the engineering capabilities of the early pioneers. I stayed in Byward Market, one of the liveliest areas, with loads of great bars, cafes, shops and restaurants. You can get really excellent food and drink in Ottawa; read about my Funky Food Tour of hipster Ottawa here. If you can, stay for a few days and really explore the area. 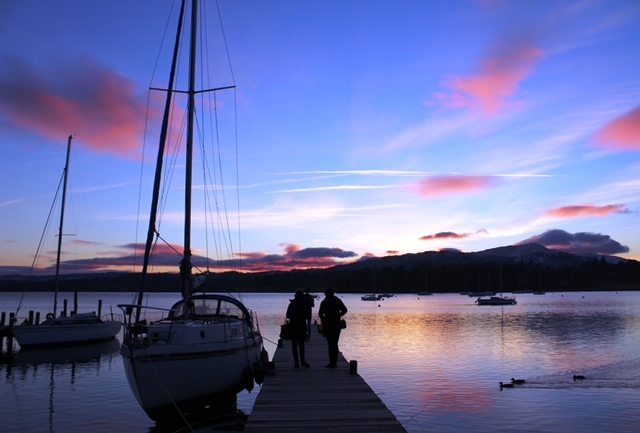 It’s got so much to offer including stunning scenery, adventure activities, quaint villages, charming towns, loads of great pubs, restaurants and hotels plus a lively arts scene, historic houses and also many ways to get off the beaten track in Cumbria. Read about my weekend break with Good Life Lake District Cottages in the heart of the Lake District World Heritage site here. I’ve left the best to last … Just about everyone has heard of the Taj Mahal but many have not seen it. I finally got to achieve a life-long dream to see this iconic building on my very first trip to India this year. It did not disappoint. Built by Shah Jehan between 1632 and 1643 in honour of his beloved wife, Mumtaz Mahal, it is breathtakingly lovely, much bigger than I expected and quite probably the most beautiful building in the world. 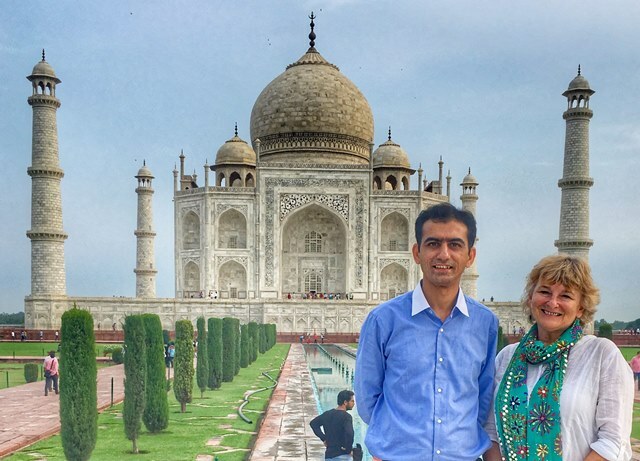 India is one of the few places in the world where I’d strongly recommend visiting on a tour; read my article on Top 10 Reasons to Choose an Escorted Tour in India. 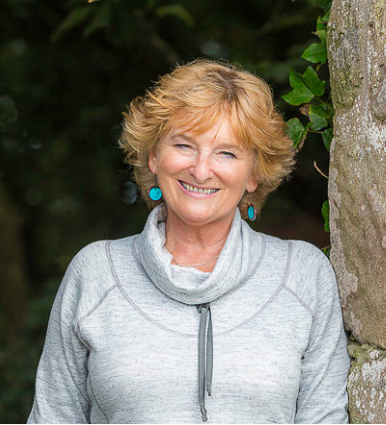 At the end of memorable year of quirky travel I was delighted to be chosen as Brand Ambassador for Pye Motors, a family-run Ford Dealership in North West England. 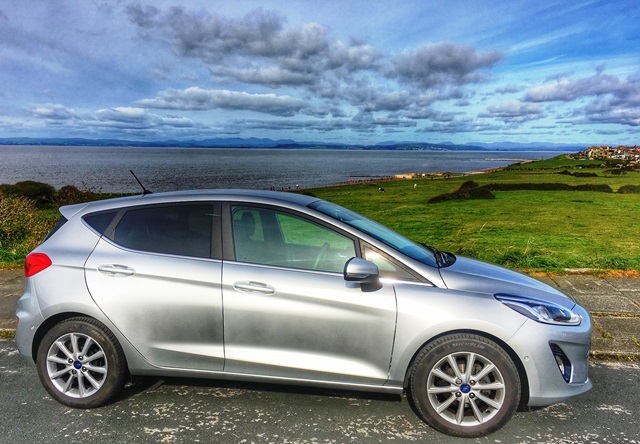 I’m going to be out and about in my new Ford Fiesta, exploring lesser known areas around the Morecambe Bay area as well as across the UK. Watch out for #followpye updates in the coming blog posts. What an interesting mix of different places. 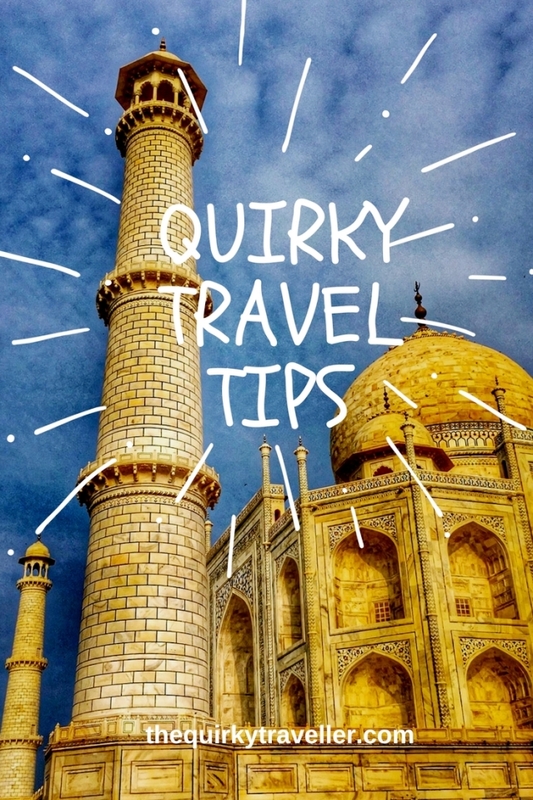 Like your perspective on Travel – very varied but always intriguing. Must do that train journey to Snowdon someday soon. 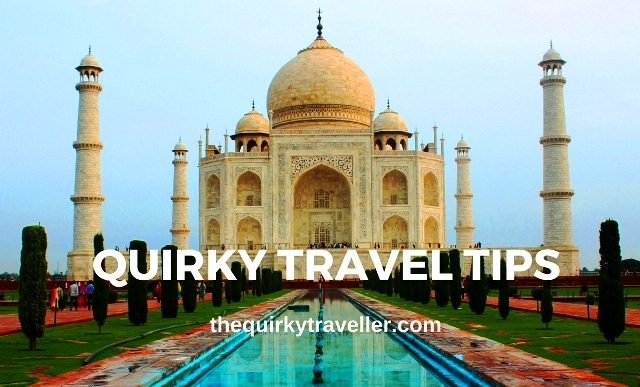 Thanks Gordon – one of the things I love about Quirky Travel is finding different things to see and do. Thanks for writing this, Zoe. I can second your opinion about Taj Mahal. The feeling is very surreal, and when you read up on the history of that monument, you get more attached to it. Although, nowadays, it is too much of a hassle for foreigner tourists. Taj Mahal would be cool but I have other plans this year. Dubai and hopefully a trip to South America.